Buddy,, who does not know who called hard disk? Currently almost all know the term is commonly abbreviated HDD with the HDD. Yes, Harsidisk is a complementary hardware of the computer used for data storage media. The more rapidly the development of the hard drive. From the first I have ever met kapsasitas 2GB hard drive with time using a computer with Windows 98 os and now it’s been in more than 1000GB capacity failiar much as 1 TB (Tera Byte). Spindle at the center of rotation of the magnetic bits of data storage discs . The spindle rotates rapidly , therefore must use high quality bearings . Previously hard drive using ball bearings but now the hard drive is to use a fluid bearing . With the fluid bearing friction and noise level can be minimized . This spindle decisive round disk. The faster rotation rpm hard drive , the faster the data transfer . This is done on a magnetic disk data storage on hard disk . Thin magnetic disc -shaped plate with a shape like a CD – R . In the harddisk there are several magnetic discs . Hard drive that was first created , consisting of 50 magnetic disk disc with size 0.6 feet and rotates at a speed of 1,200 rpm . When the rotation speed of the hard drive has reached 10.000rpm to achieve 3.0 Gbps data transfer . Read-write head is making the data from the magnetic discs . Head is hovering at a distance with a thin magnetic discs . Formerly head in direct contact with the magnetic discs causing wear and tear on the surface due to friction . Now, between the head and the magnetic discs already are spaced so that a longer life of the hard drive . 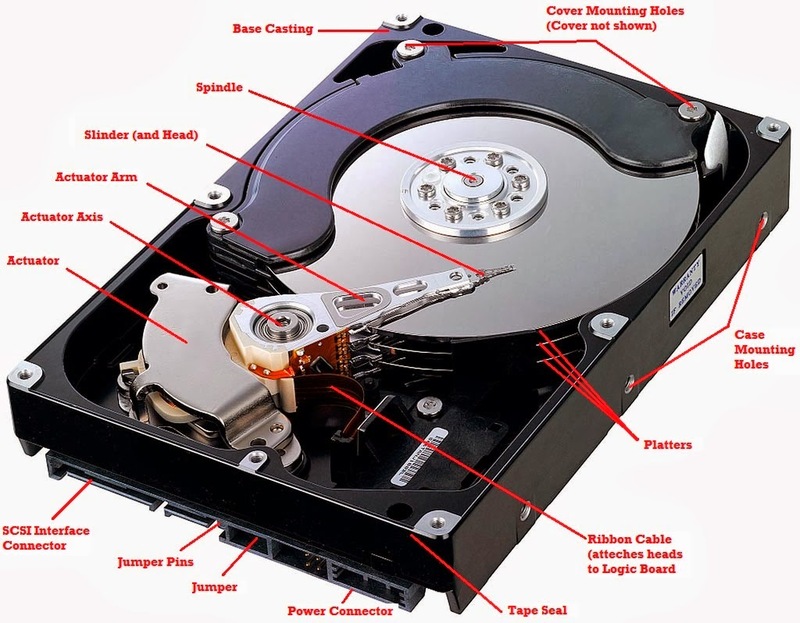 Therefore, when the hard drive to work should not be any shock or vibration , because the head can swipe the disk drive so that will lead to bad sectors , and also can cause damage to the hard drive so the hard drive head can no longer read the Track and Sector of the hard disk . Read-write head is made of materials that had been developed , ranging from Ferrite head , MIG ( Metal -In – Gap ) head , TF ( Thin Film ) Head , ( Anisotropic ) Magnetoresistive ( MR / AMR ) Heads , GMR ( Giant Magnetoresistive ) Heads and is now being used is CMR ( Colossal Magnetoresistive ) Heads . Enclosure is the outer layer of wrapping the hard drive . Enclosure serves to protect all parts of the hard drive being exposed to dust , moisture and other things that can cause data loss . In the enclosure there is breath filters that make hard drives are not airtight , it aims to get rid of the heat that is in the hard drive because the process of spindle rotation and reading the Read – write head . Interfacing module is a set of electronic circuits that control the inner workings of a hard drive , the data processing of the head and produce data that is ready to be read by the next process . Interfacing module is the first widely used system of IDE ( Integrated Drive Electronics ) with the ATA system that has a 40 pin connection . The latest technology is the technology of interfacing module Serial ATA ( SATA ) . SATA hard drive with the one handled by a separate bus in the chipset , so that the handling becomes more quickly and efficiently . SATA hard drives are now slowly been replacing the longer ATA hard drive began to disappear from the market . 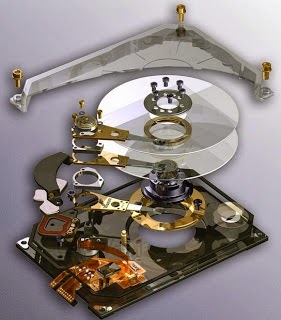 In the disc consists of several tracks , and some sectors , where the tracks and sectors are data storage and file system . For example, our hard drives with a capacity of 40 GB , if not in format to 40 Gb capacity . because there must be trac and sectors used to store the identifier ID of formatting the hard drive . Is the axis to be grip or as a robotic arm that can read Head sector of the hard drive . Ribbon cable is the liaison between the Head with Logic Board , where any documents or data that is read by the Head will be sent to the Logic Board to the next in order to send to the Mother Board Processor can process the data according to the input received . Is the connecting cable between the hard drive with matherboard to send or receive data . 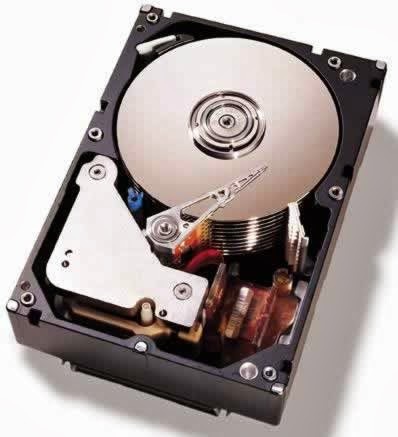 Each hard drive has a jumper setting , its function is to determine the position of the hard drive . When installed on our computer hard drives 2 , then by setting Jumper settings we can determine where the hard drive where the Primary and Secondary hard drive which is usually called the Master and Slave . Master your main hard drive where the system is installed , while the Slave is the second hard drive is usually required for storage of documents and data . When the jumper setting is not set , then the hard drive will not work . Voltage 12 Volt , serves to move like mechanical disc and Head . Voltage 5 Volt , serves to mesupply power on Logic Board in order to work to send and receive data . part of the section in the assembly or the term is called precision assembly is done with the help of robots and assembly in a room that is really sterile . 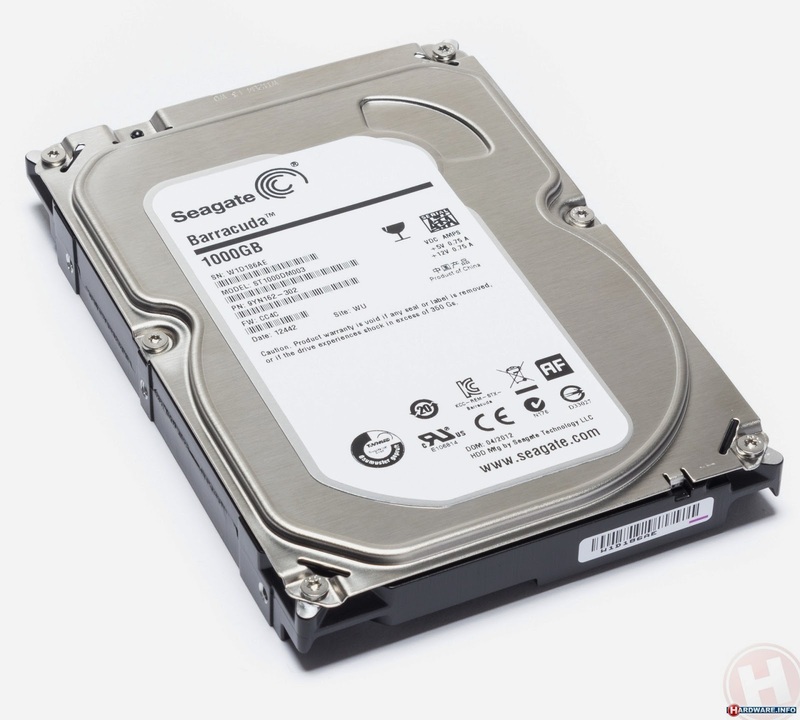 to see its assembly process here are videos of famous SEAGATE HDD manufacturers . In this video from the hard drive assembly process are shown . How pal? hopefully with a bit of this information to improve our knowledge and beneficial for nunutjoe buddy. Pingback: Computer lab: Memory and storage. | Computalk.